More than 80% of budget infrastructure spending is on roads, analyst says. Given the budget’s injection of $24.5 billion for major roads and rail infrastructure, the private sector and universities should work closely with federal and state governments to ensure the skilled workforce required to deliver the landmark projects can be trained locally. That’s according to Dr Behzad Fatahi, an associate professor of civil engineering at The University of Technology Sydney who said the new funding should be tied to the government’s innovation agenda. “Federal government should try to link the national innovation and science agenda with these new infrastructure investments to ensure smart ideas and new technologies will be proposed and used to reduce the construction and maintenance cost of transport infrastructure, to ensure projects are viable,” Dr Fatahi said. Smarter, more efficient ways of constructing and maintaining large-scale infrastructure is needed given maintenance cost of transport infrastructure has been increasing, he said. At the same time disruption to infrastructure systems can cause tremendous challenges for society, such as a significant reduction in the freight capacity of roads and railway lines and delayed commuter access to ports, airports, industrial areas and business precincts, he said. “Therefore, Australian industries together with research organisations should focus their research and development efforts on developing efficient construction technologies to reduce future maintenance cost of transport infrastructure, so the return on investment on the upcoming projects could enhance,” Dr Fatahi said. While the budget funding for rail projects is welcome, it does not go nearly far enough to meet the challenges facing the country, especially the cities where most Australians live, according to Dr Ian Woodcock from the Centre for Urban Research at RMIT University. A funding program for comprehensive, integrated transport planning is needed more than support for project-based business cases for politically-driven road projects, he said. “The ‘up to $5 billion’ for airport rail for Victoria comes with strings attached that may re-ignite the political differences that have stalled this link for several decades,” Dr Ian Woodcock said. $220 million for the electrification of the Gawler Line in northern Adelaide. $461 million to build a new Bridgewater Bridge in Hobart. 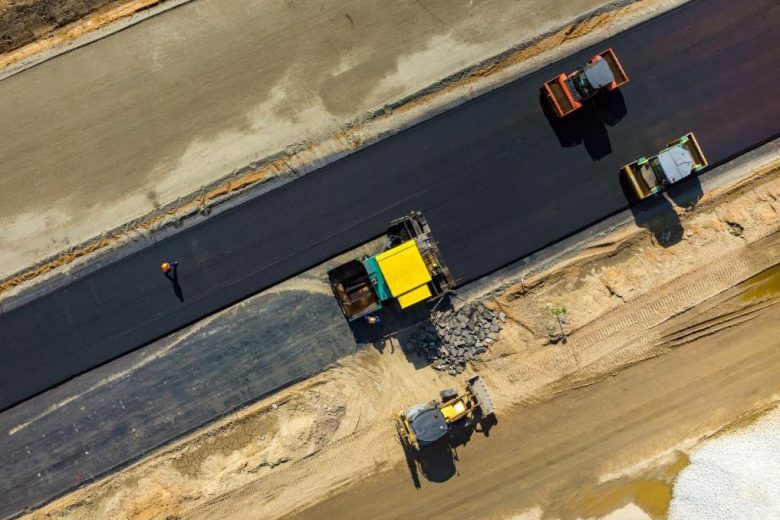 Minister for Infrastructure and Transport Michael McCormack said that strong governance arrangements linked to funding commitments would ensure value for money on the projects while the Commonwealth would “continue to press the states and territories to provide their fair share of funding”. “The government also remains committed to exploring every opportunity for private sector involvement to help reduce the cost on hard-working Australians,” he said. The Green Building Council of Australia said the Federal Government must continue to make “future-focused infrastructure investments” to ensure the livability of towns, cities and communities remain livable. Jonathan Cartledge, the council’s head of public affairs, said the attention on urban congestion hot spots backed by $1 billion in funding is welcome and should be part of a broader strategy to support better urban design outcomes.